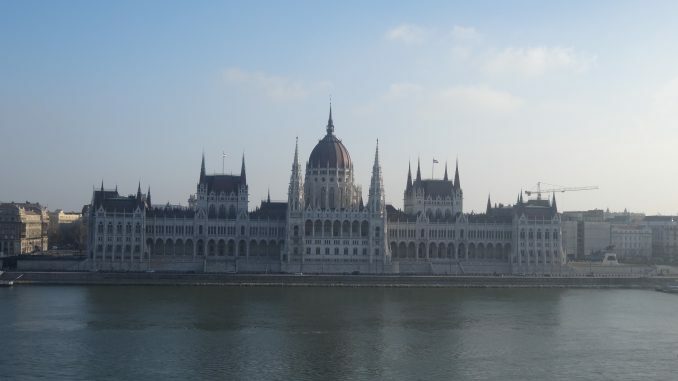 Completed in 1902, the Hungarian Parliament building in Budapest is a shining example of Neo-Gothic architecture. 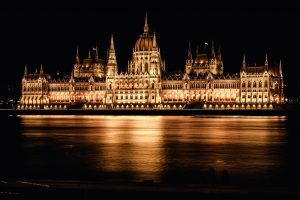 Construction began on the building in 1896 to celebrate the 1000th anniversary of Hungary, the Parliament contains 601 rooms and 12.5 miles of stairs. At 315 feet tall (the same height as St. Stephen’s Basilica) and covering a large city block, the Parliament is the third largest in the world. The limestone exterior is at constant attack by pollution and constant repairs must be made to insure the building remains one of the crowning-jewels of the Hungarian empire. On the topic of crowning-jewels, the old House of Lords and the Hungarian Crown Jewels may be viewed by guided tours when the National Assembly is not in session. The Hungarian Crown Jewels were transported to Western Europe and possession of the was given to the American Army during WWII to protect them from the Soviet Union. 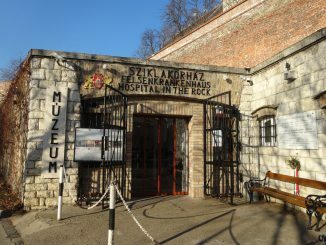 Held at the United States Bullion Depository at Fort Knox, Kentucky, they were returned to Hungary in 1978 by President Jimmy Carter. 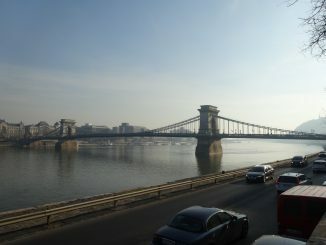 With one of the most complicated election systems in all of Europe, the Republic of Hungary is a parliamentary republic with 386 representatives serving four-year terms. The Prime Minister is elected by a majority vote of members of parliament. Tours can be booked in advance online and tickets are limited each day. If you have a European Union passport take it with you and your ticket will be discounted. Some of the best views are from the Danube, and a cruise departing the opposite side of the river is a great way to spend an afternoon or evening. 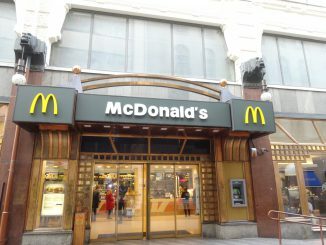 The Subway and Streetcar both have a stop at Kossuth tér which runs along the Pest side of the riverfront and will drop you off within short walking distance. Views from a distance are much, much better than up close and are the only real way to take in the beauty of a building so large. The building is lit in the evenings throughout the year, but the lights go dim around midnight. Get your evening photos before then or you won’t get them at all. Taking a travel book will make your life a little easier.